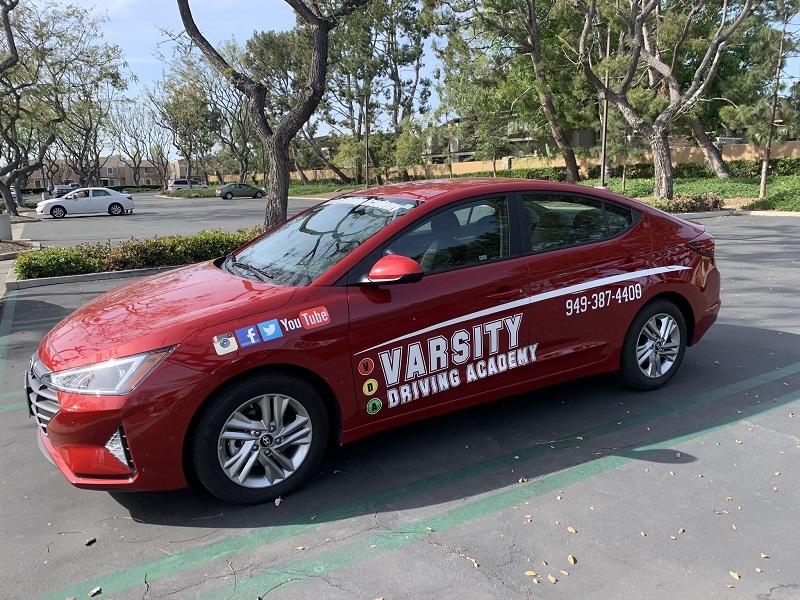 Welcome parents of Varsity Driving Academy student drivers! 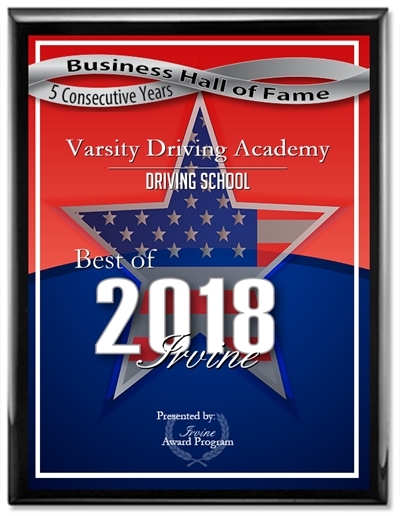 We appreciate you choosing Varsity Driving Academy Driving School for your teen; we know that this is a very scary time as a parent and want to help you through the process. Here, you’ll find out more about who we are, what we can offer and a few tips sprinkled throughout to get you through this time in your teen’s life. We believe that learning to drive should be more than red means stop and green means go; after all, there’s a yellow light too. The yellow light is where a driver’s judgment on safety is most important. Some drivers speed up to make it through the light while others are cautious of their surroundings. That’s where we want our students to be, in the safe zone. We do offer both online and in class courses. Though our in-class option is only available in some areas. Our online course takes the same teachings as our in-class course and makes it available to students when they have time. This makes a great option for students that live a busy lifestyle with sports or school; as well as parents who don’t have the time to take their teens to class every day. 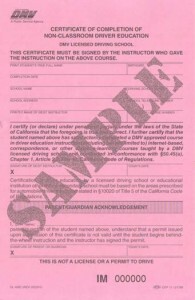 Once the course has been completed, your teen will receive the pink certificate below in the mail. This certificate means your teen is ready for the next step. Behind-the-wheel training is one of the most important parts to your teens learning experience. We use new and safe vehicles and our instructors are all certified by the DMV. We follow the guidelines set by the DMV. This means there must be a total of 6-hours of behind-the-wheel training with a certified instructor. We take those 6-hours and spread them out into three 2-hour sessions with your teen. 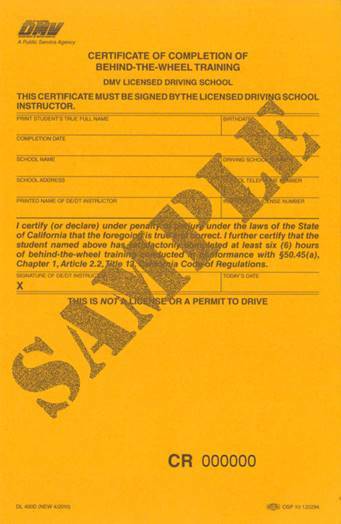 After the third session with us, your teen will receive the golden certificate (pictured above). 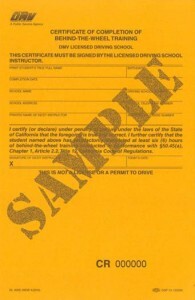 Both the certificates above are needed by the DMV in order to go into the final stage; the license test. There is a total of 6 months between your teen receiving their permit, and them being able to take their license test at the DMV. We spread our sessions out to make sure that we can stop bad habits from forming, or answer new questions your teen may have. One of the services we are very proud to offer is a pick-up service. Not once will you have to bring or pick-up your teen to our driving sessions. Our vehicles are regularly inspected and well taken care of by our staff. So while you’re worrying about the safety of your teen, know that we have all the latest in safety tools. While we make it easy for your teen to learn, and easy on you, there are a few things you should do to help your teen along. It is required by the DMV that every teen has a total of 50 hours of outside training behind-the-wheel with 10 of those hours being at night. All of these hours need to be with someone over the age of 25 with a valid driver’s license. We recommend spreading them out evenly between your teen’s time with us. We feel this will help us to better see strengths and weaknesses with your teen’s driving skills.